NGA Human Resources and Nakisa, Inc. have today announced a strategic alliance that will enable even the most complex business environments to make informed decisions when planning, designing and delivering organizational efficiency and transformation initiatives. Nakisa Hanelly will compliment NGA HR’s growing NGA Analytics business by providing additional business and people insights and making them actionable. This will help clients undertaking complex transformations in response to challenging market dynamics, with particular relevance for companies planning merger and acquisition activities. 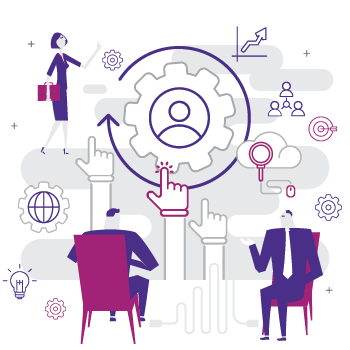 Simon Porter of NGA Human Resources explained; “Increasingly, we’re being approached by organizations that need to redesign their organizations in light of market changes, and Hanelly has enabled us to help clients plan for and execute those organizational changes in a quick and efficient manner. “We see Nakisa Hanelly as having an essential role to play in the digital HR transformation of these clients. HR visibility and the ability to understand workforce performance is key to maximum performance and profitability. Being able to analyze people data is vital for ongoing business success. This cloud solution compliments well our own portfolio of HRTech and analytics solutions,” concluded Simon Porter. Nakisa is a leading provider of enterprise-level organizational design solutions and is partnering with NGA HR to help companies automate their business transformation initiatives. This alliance will help companies across all industries, and in particular those with complex organization and change management requirements. Nakisa’s Hanelly solution allows companies to readily meet aggressive deadlines in the short term but more importantly, potentially save millions with automated and efficient scenario modeling, design, and management. Through the alliance, NGA HR can help modernize enterprise HR business, organization and change management initiatives and processes. 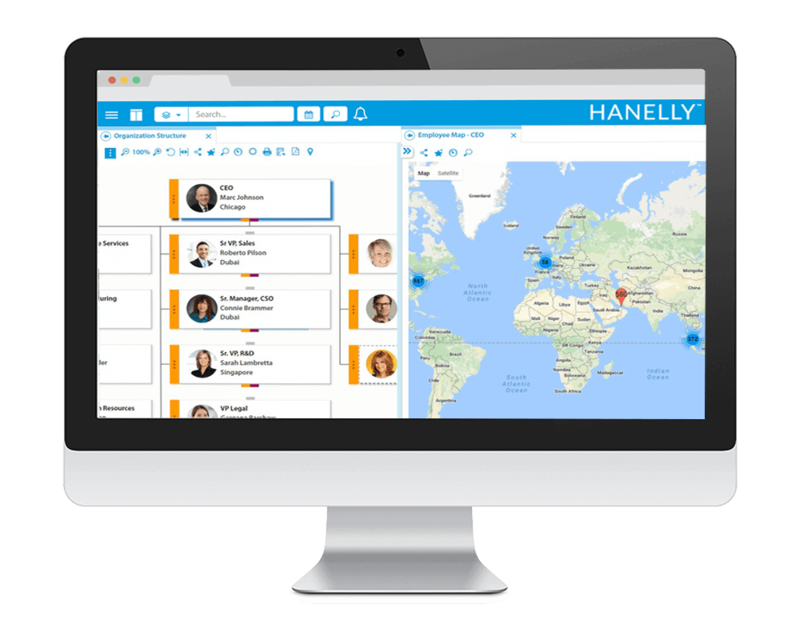 The Hanelly cloud solution is used for organizational design activities and leverages existing HCM technologies to provide intuitive org charting and design with powerful analytics. With Hanelly, clients are able to visualize their structures, identify and create multiple scenarios, and clearly measure their outcomes ensure alignment with business objectives. Through this strategic alliance between NGA Human Resources and Nakisa, Inc. customers will understand the combined benefit of decades of HR experience in consulting, with the multi-faceted value of truly innovative software.